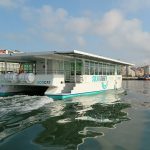 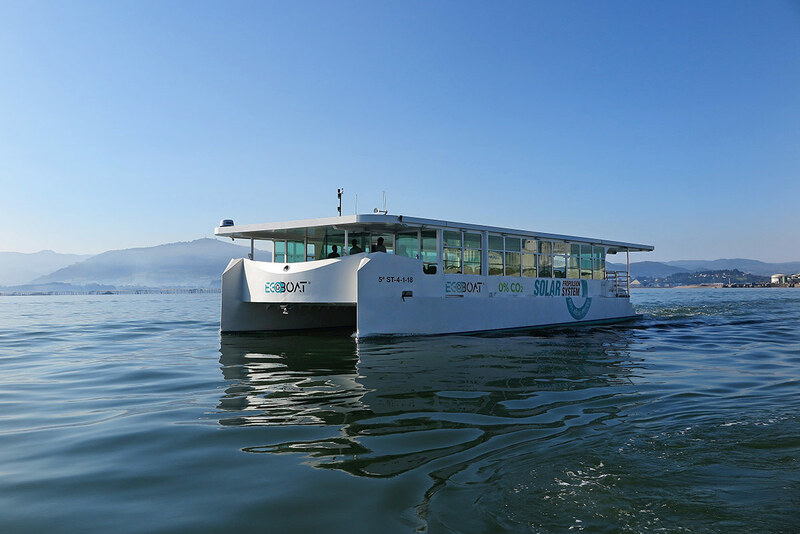 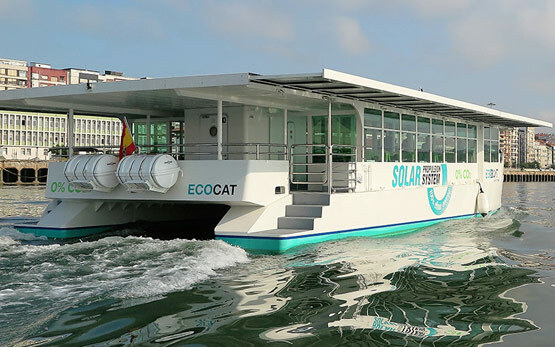 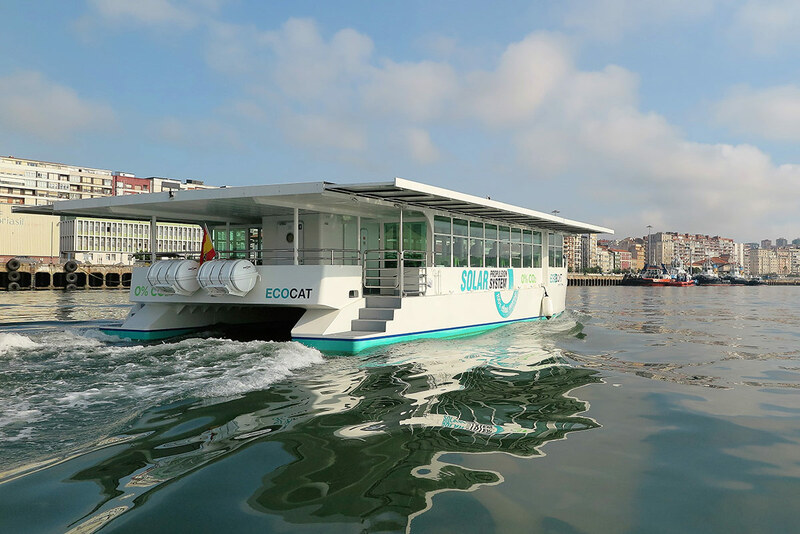 Last July the ECOCAT was officially launched, with the presence of the Secretary of Ecological Transition, Mrs. Teresa Ribera. 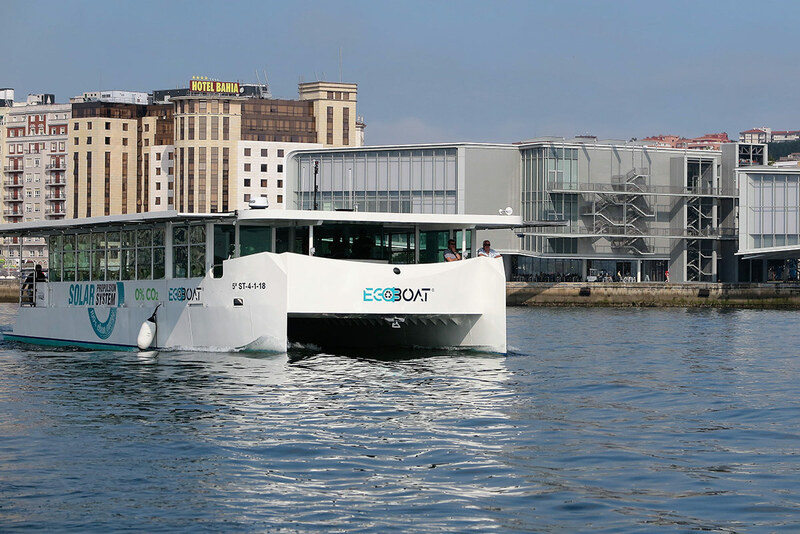 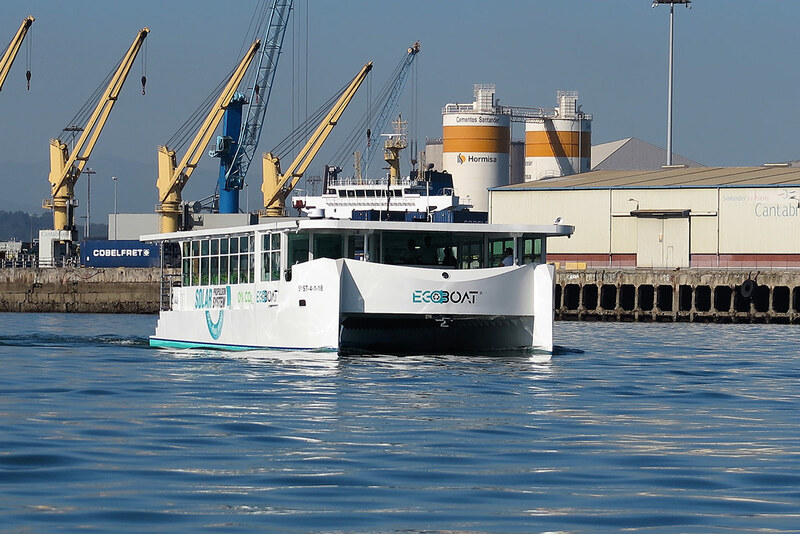 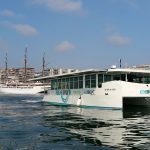 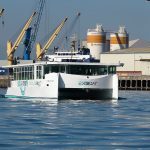 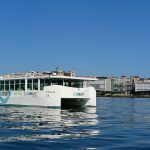 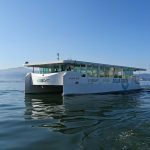 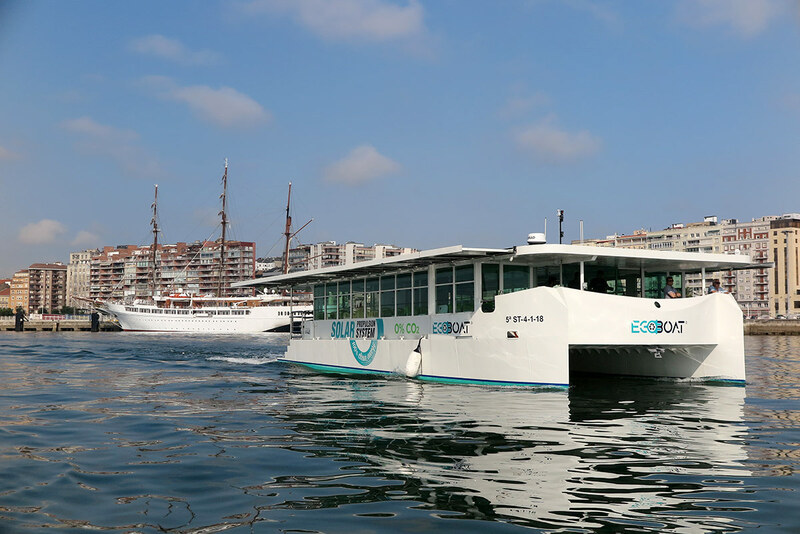 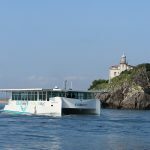 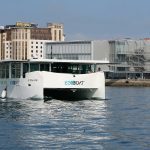 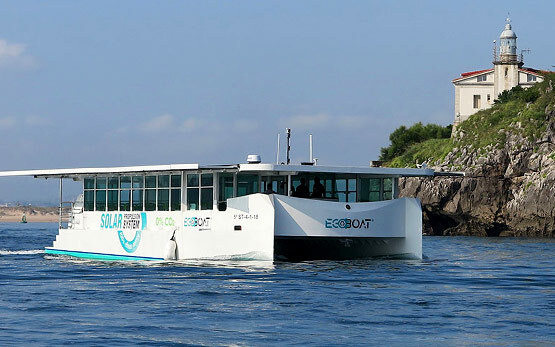 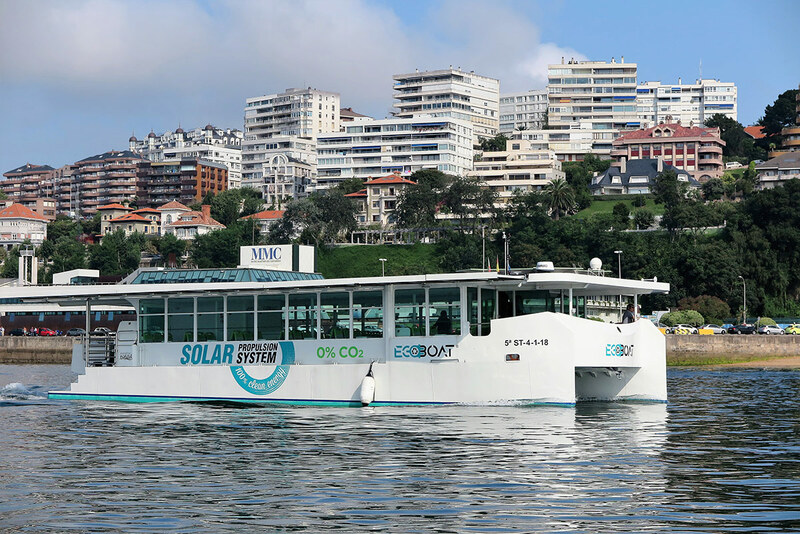 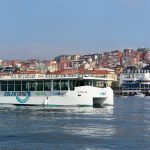 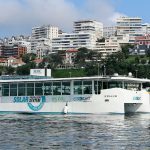 It has recently been recognized internationally with the prestigious maritime sustainability prize as ferry of the year at the European Commercial Marine Awards, held in Southampton (United Kingdom). 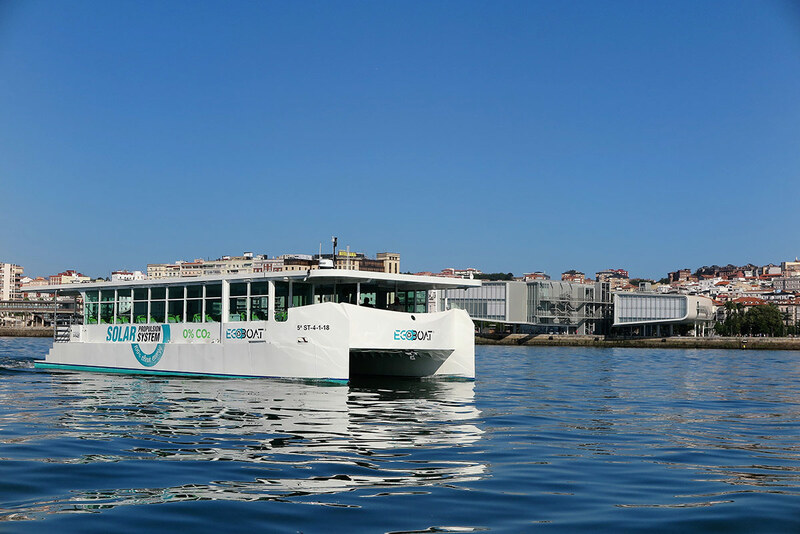 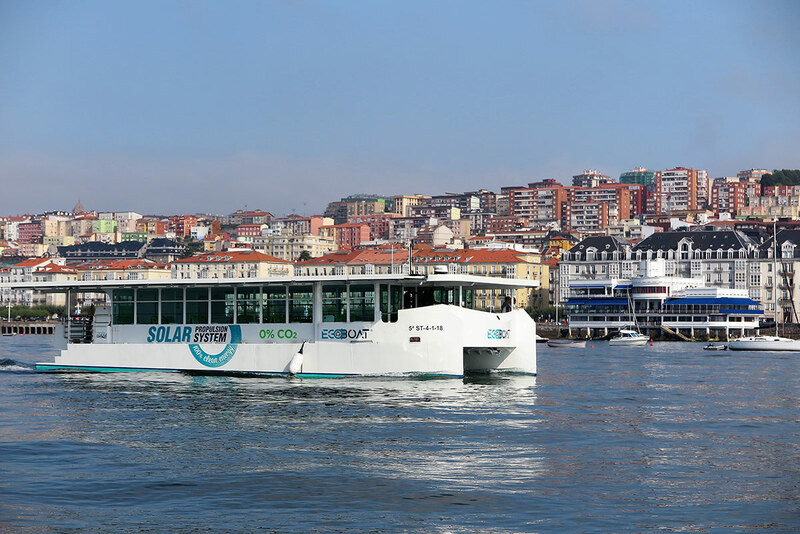 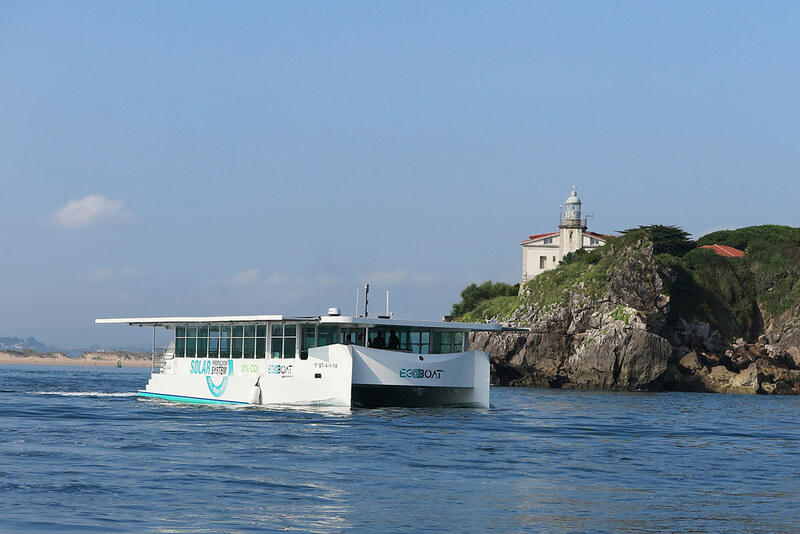  At present, technical tests are being carried out in the Bay of Santander (Spain) with highly satisfactory results. 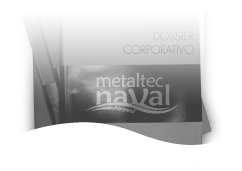 2 electric motors TORQEEDO (50 kw). 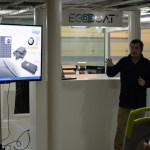 8 batteries TORQEEDO-BMW (30,5 kw).